Below is a guide to understanding the various setup styles for conferences and meetings. 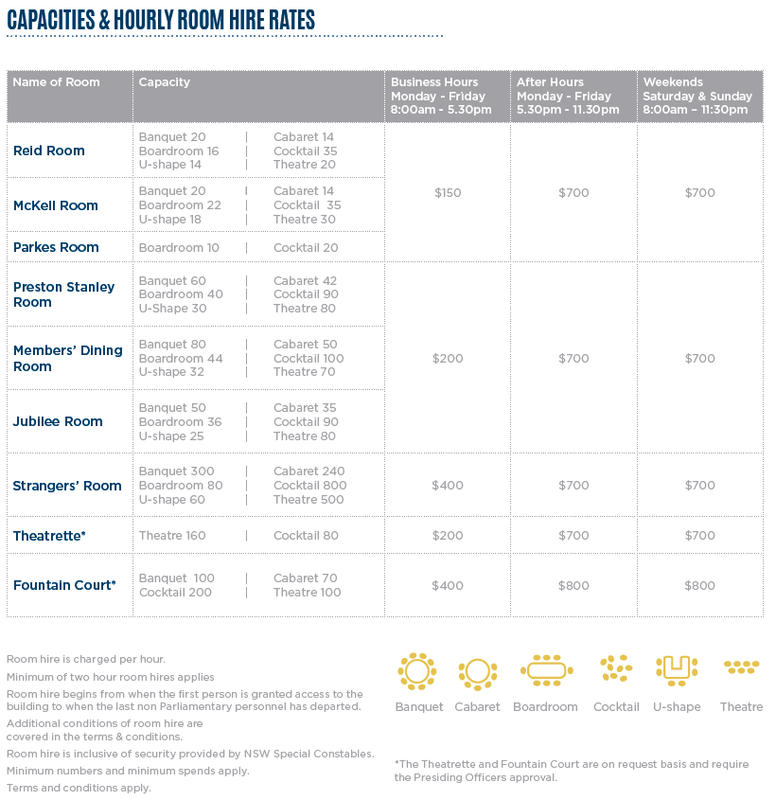 The aspects of the function and the capacities of the room will determine which space is the most appropriate to book. 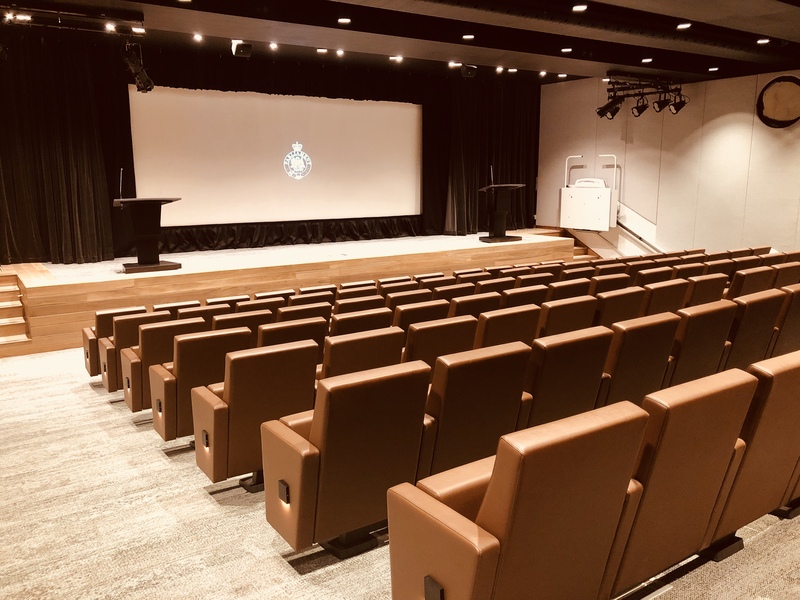 A theatre setup style often referred to as auditorium setup, is a row of chairs facing the front of the room. This setup is suitable for short presentations or larger groups that do not require extensive note-taking. 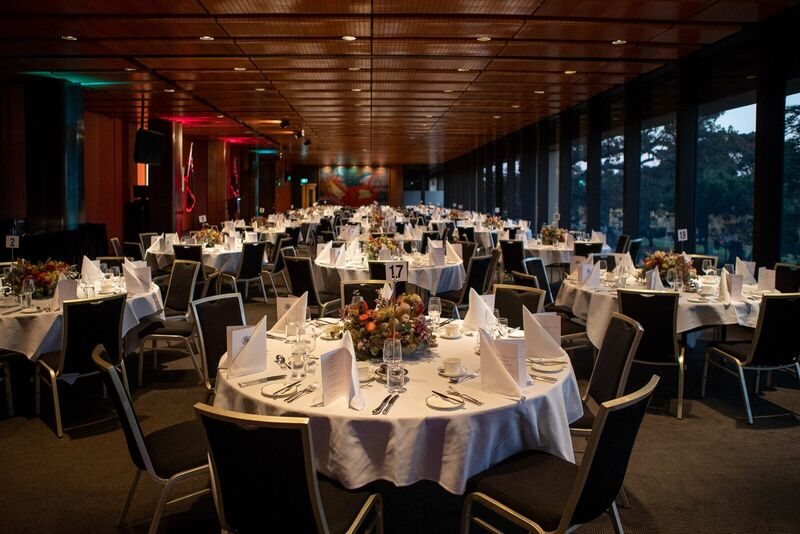 A banquet setup style is round banquet tables set with chairs, usually 10 chairs per a table. This setup is ideal for large luncheons and dinners. The U-shape setup style often referred to as horseshoe style, is rectangle tables with chairs, usually 2 or 3 chairs per a table. This setup is ideal for small groups, presentations, workshops and open discussion events. A boardroom setup style is rectangle tables set with chairs. 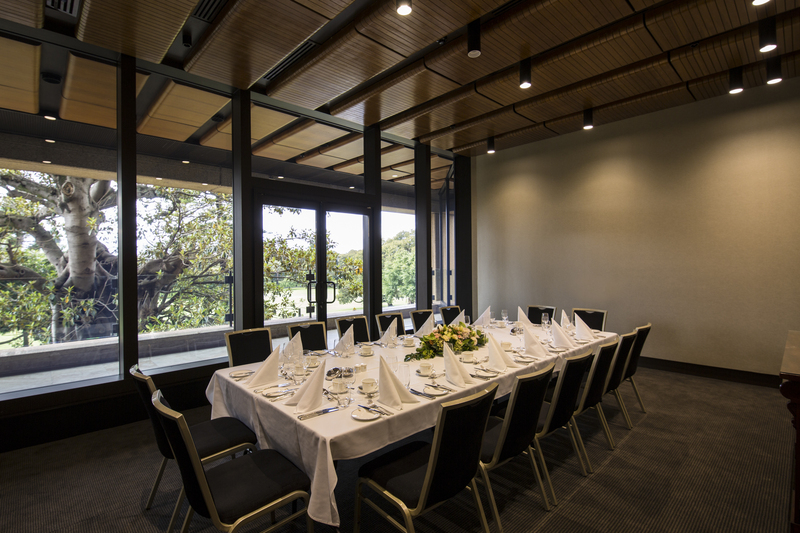 This layout is perfect for smaller meetings and private luncheons. 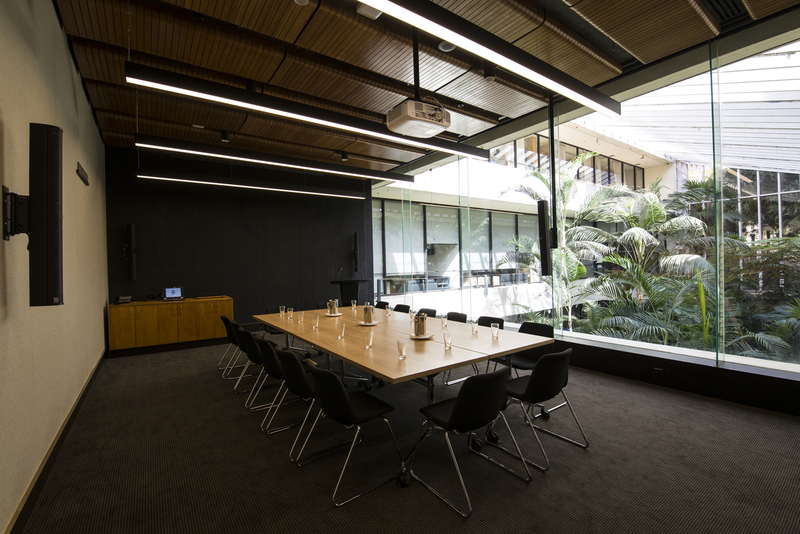 A hollow boardroom setup style is rectangle tables placed together in the shape of a square with a hollow in the middle. 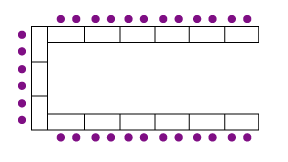 This layout is designed for small open discussion groups. 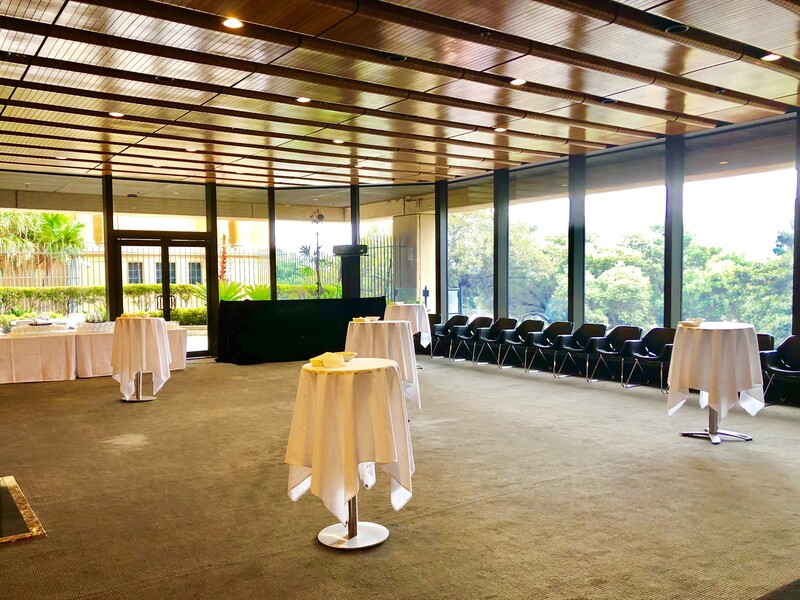 A cocktail style setup is designed for stand-up events where cocktail tables often referred to as high round tables are placed throughout the room. 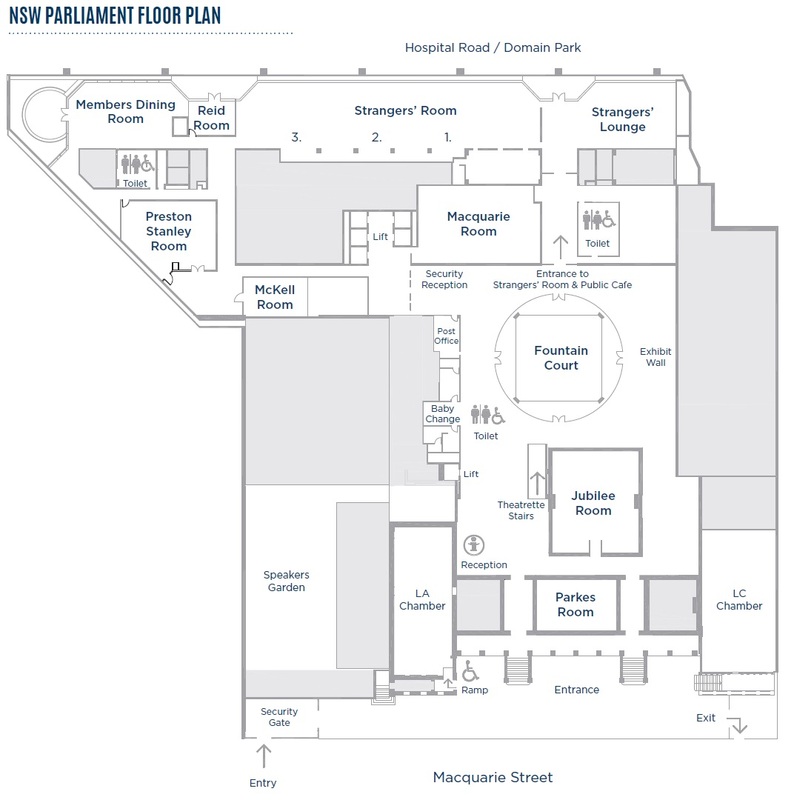 This layout is ideal for pre-lunch & pre-dinner drinks or large cocktail reception events. Unique spaces create memorable events.